Eau Claire Communications has an expert installation staff. 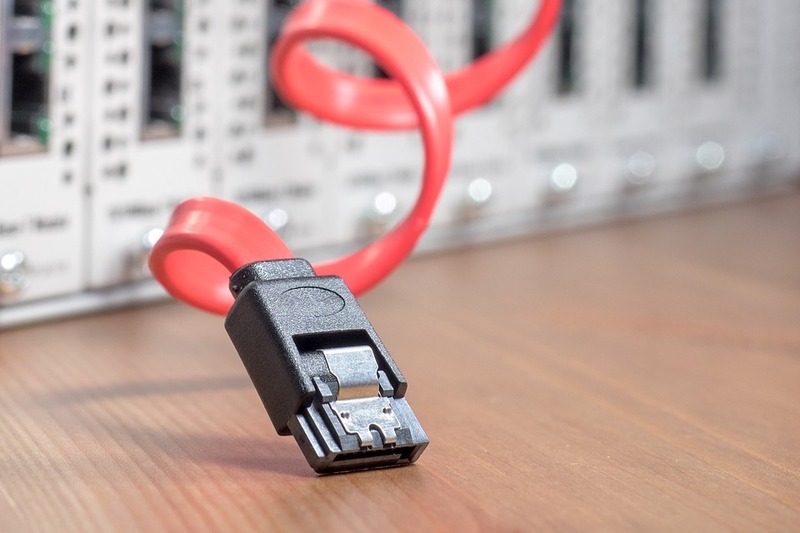 Whether it’s a few or few hundred cables, let us help you with designing and installing your voice, data, and fiber projects. 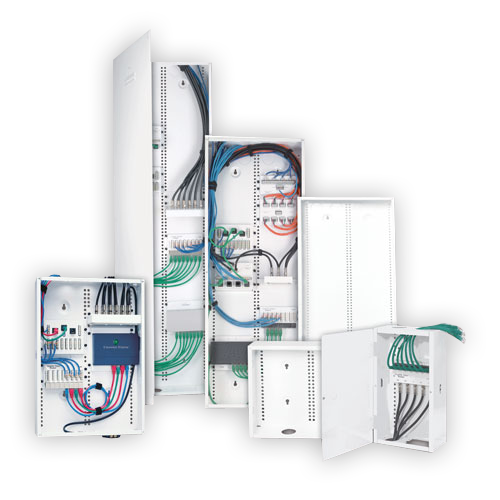 Whether it’s adding a computer network cable, telephone jack, coaxial cable, or home security cameras, we can take care of all your low voltage wiring needs. 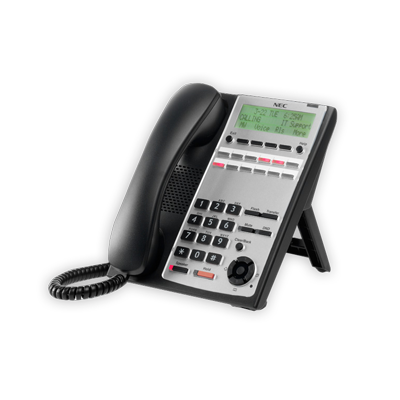 Your phone system is an important part of your business. We install and do service work on most systems. Contact us for all your telecommunication needs. 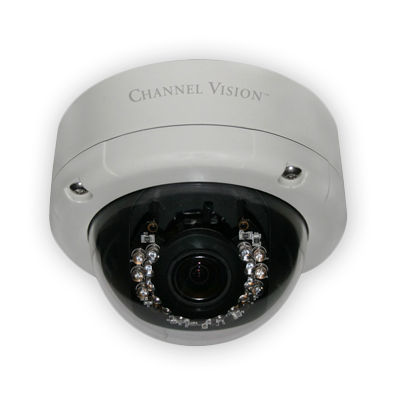 We offer a full range of surveillance solutions ranging from basic low cost systems to higher end IP cameras for installations requiring higher resolution. Call us for a free quote. Founded in 1993, Eau Claire Communications provides quality services to commercial and residential properties throughout Northwestern Wisconsin. Let us be the answer to all your telecommunication needs. 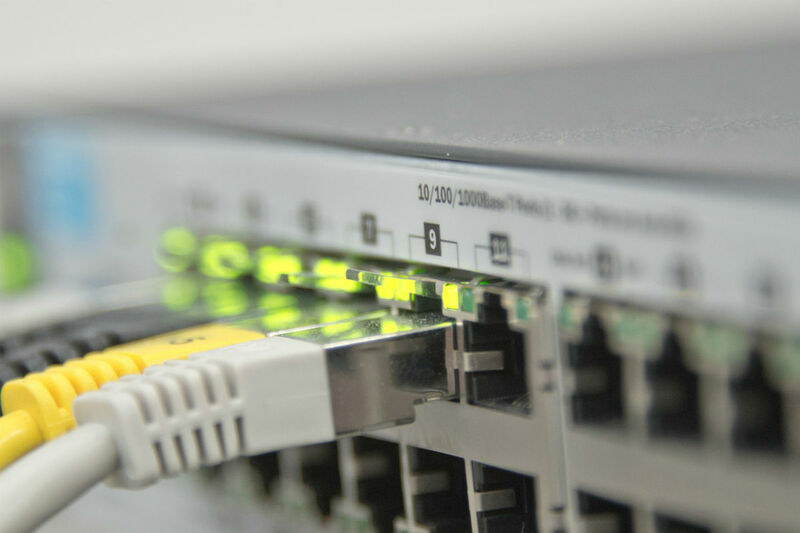 Eau Claire Communications offers quality solutions for your business phone systems, network cabling, and home installations.